If you think all mountain resorts go to sleep when the ski season ends, think again. 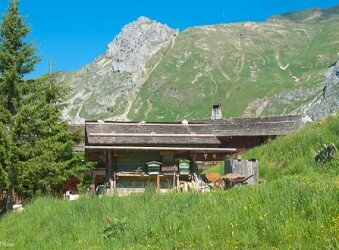 Places like Tignes, for example, are simply buzzing in summer as families return to enjoy lots of free events and activities, including ski lifts adapted for walkers and mountain-bikers. 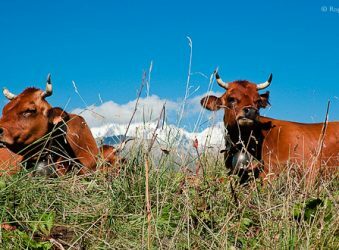 Walk among natural pastures ablaze with Alpine wildflowers and you may never dream of hot, overcrowded beaches again. 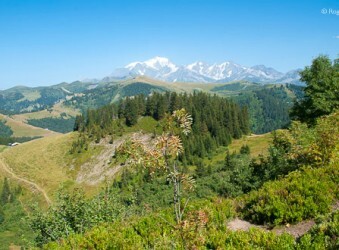 The family resort of Les Saisies is a welcoming host to visitors who try mountain-biking, hiking and other summer activities amid stunning scenery. 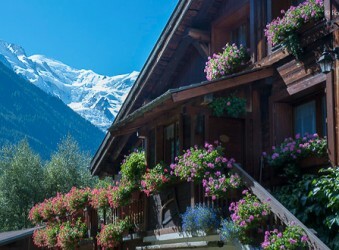 MountainPassions visits Chamonix-Mont-Blanc, a unique Alpine destination which welcomes visitors all year round. 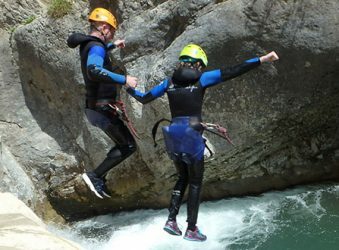 Visit Tignes in summer and enjoy all the mountain resort offers including free activities by the lake, mountain-biking, walking and summer skiing. 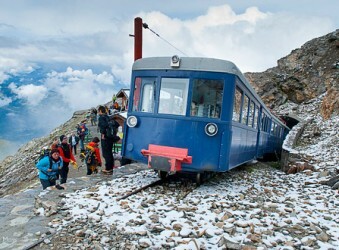 The legendary Tramway du Mont-Blanc, Le Fayet and Saint Gervais to the Nid d’Aigle. Classic grand touring is alive and well on routes like the celebrated Route des Grandes Alps. Running from the shores of Lac Léman all the way to the Côte d’Azur, along the way you’ll discover a seemingly-endless succession of spectacular mountain landscapes. Make overnight stops wherever the fancy takes you, and awaken to the wonder of it all. 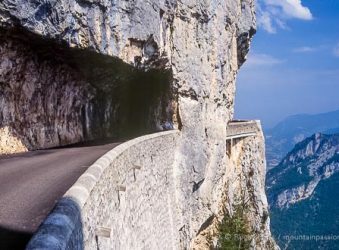 Journey with MountainPassions on some truly amazing roads, created at enormous cost during the last century in the very heart of the Vercors. From the Col de Cayolle we pass southern ski stations and encounter the most challenging road on the route. 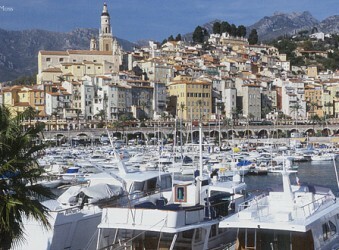 Sospel, distinctly Italianate in style is the last stop before Menton. 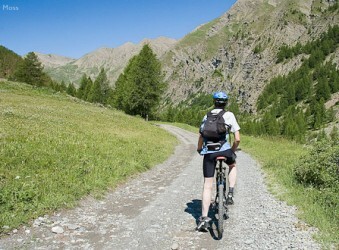 Discover the classic touring itinerary the Route des Grandes Alpes. We start on the shores of Lac Léman and discover classic Alpine villages of the northern Alps. 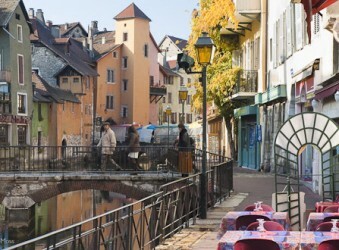 Four of France’s ten National Parks lie within mountainous zones. We take a look at what makes the Vanoise, Ecrins, Mercantour and Pyrenees National Parks so special.